Are you ready to learn the life-changing lessons of becoming metabolically flexible? Pick up The New Primal Blueprint and/or The Keto Reset Diet (if you haven’t already!). 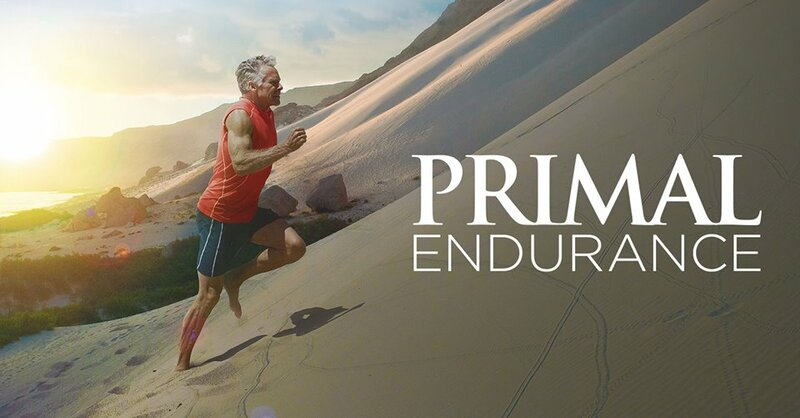 Are you ready to do it differently this time and invest in personal, Primal-minded support for your health vision? 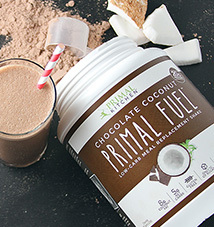 Check out our “Find a Primal Health Coach” directory. 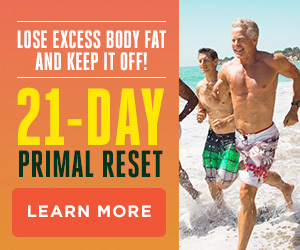 < Previous postHow Does the Keto Reset Fit Into the Primal Blueprint? Next post >Success Story Follow-Up: At 44 Years Young, I Feel Great! So is it possible, if you’re doing 80/20, to “save up” a year’s worth of your 20 percent and splurge it all during the holidays? Sadly, no. Your body doesn’t operate like your bank account. If I ate two of grandma’s shortbread cookies, which I love, I admit I would have a hard time leaving them alone. For me, the trick is to eat the Paleo or almost-Paleo items at a holiday meal and skip the non-Paleo foods that I know I like way too well. I know I’m not likely to want to binge on cornbread stuffing and gravy, for instance, if I have a few bites (although some people might), but I might have trouble getting those cookies off my mind if I eat any of them. I find it pays to be mindful of my trigger foods. The rest can usually be chalked up to a now-and-then occurrence and therefore not be something to stress out over. 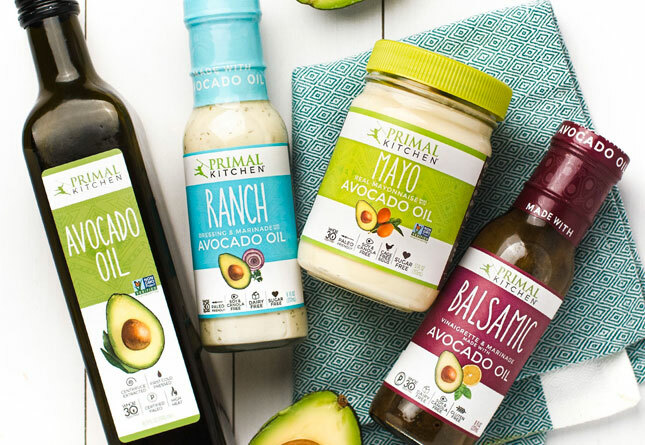 If I’ve learned anything over the last 6+ years about this life of MDA Primal/Paleo, it’s the HUGE freedom of “liberation from food fixation” that you so succinctly pronounced. Thank you Erin! This dovetails nicely with my current goal to optimize my circadian rhythm including getting more and better quality of sleep, to do what I know I need to do to increase mitochondrial biogenesis, and to improve the consistency and duration of daily meditation (which I have resisted for many years but now am coming to enjoy and really look forward to). I’m trying to avoid taking medication for my “sluggish” thyroid, so we’ll see what happens, hopefully in 10 weeks time I will notice an improvement. You may want to check out Hasimoto’s Protocol by Izabella Wentz. The supplements she recommends aren’t cheap, but by following her plan I have lowered the synthroid dose I am taking without negative health consequences and I’ve been taking it for 15 years. If you buy the book (or even just check it out from the library) you can access a bunch of really easy to follow guides on her website. IE PDFs that tell you in one page ‘do this with these supplements ordered from this website’ Another good one to check out for autoimmune hypothyroidism if you don’t want to go for supplements is Terry Wahls. Both women’s work is very compatible with the primal blueprint. Good article, makes me want to sign up for some coaching!!! May do that if my way doesn’t work. I am happy to say I have completed all my goals for this year and I am geared up for the next year. Thanks for the inspiration Mark. Have a great day. Love this Erin…we are totally on the same wave length. January 1 should be just another day. 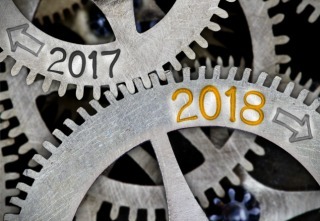 No need for any crazy resolutions…you can enjoy the holidays without feeling like crap or feeling the need to punish yourself in the New Year. Thanks for the inspo! I will resolve to make a resolution this year. 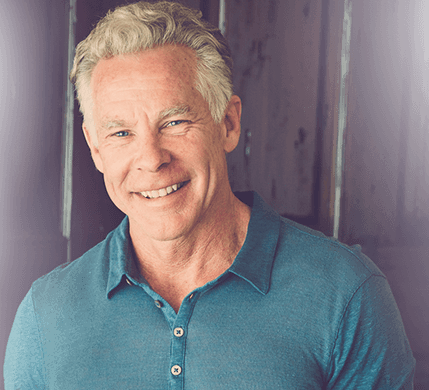 The liberation from food fixation is the most remarkable thing that I have personally experienced, and that I repeatedly see with my clients. 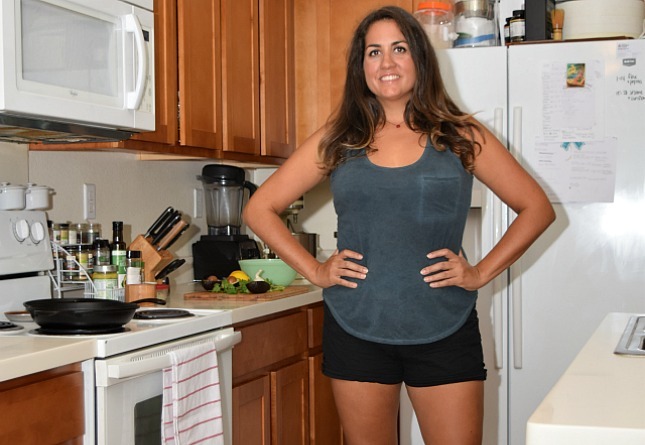 They are just so thrilled to be free from the food drama, to eat when they are hungry, to have 100% satisfaction with the food they eat, and to effortlessly lose weight! Um, this post is kinda shameless advertising. I mean, I am inspired by this blog, but this time it read like one of those sales pages that puts a lot of rah rah at the top, and ends with a purchase button. Would you expect Mark to do everything he does and derive nothing in return? Yes, every now and then he does put up some advertising, but the articles he posts almost daily don’t materialize out of thin air, and they aren’t plagiarized word for word like so many internet articles are. They all appear to be researched and written by either Mark or the people he employs. Most people like to get paid for their work. You probably do too. I’m not exceptionally religious…actually not at all, but I’m gonna enjoy fasting at will straight through parts of this holiday season. Let’s face it, some degree of religious tradition guides our holidays. It’s not a bad thing. I just find it totally silly that every year people gather up and present all these delectable yet unhealthy food choices then stand around the tables absolutely dreading to eat because they know it’s so unhealthy. But eat anyway and eat a lot! Plates literally filled with pastry and desert items etc. Because nothing healthy could ever taste good? When I was part of a religious community, the idea of fasting was a widely accepted spiritual practice that was not actually widely practiced. It was widely feared. Not to dog religious traditions, but in my experience, they drive gluttony more than any other regular human practice, especially around holidays. This lifestyle helps to uncouple from that with very little stress. It’s hard to believe that we’re so far through the year already. I love the idea of starting to focus on your health now. The typical pattern is to make bad health and food decisions all the way up until the new year and then suddenly change things around – yet that never really seems to work. choice, of many, for which I am grateful is the freedom from hunger throughout the day. First post, first time on the blog. 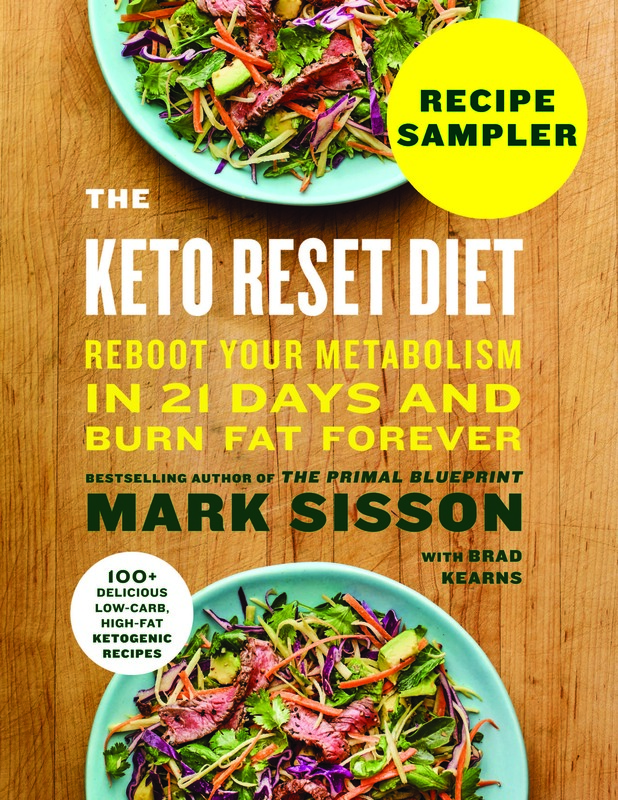 Just got the Keto Reset book in . Will use the next 10 weeks to begin the slow progression to ketosis and meeting my goals. Thank you for the inspiring post Erin. I still have 10 pounds from last Christmas. My goal is to lose that 10 pounds and keep it off during the holidays.